Brennen is a Hilton Head Island, SC native. 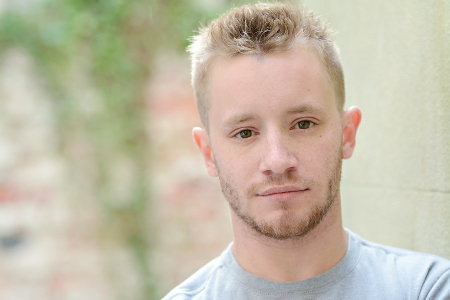 He attended the College of Charleston where he majored in Theatre Performance- Acting and Directing ’14. He continues to perform both on and off stage, in Charleston, regionally, and on the road as he tours his show, Breathe. Brennen is also a comedian, writer, speaker and advocate of CF. He is currently working on publishing a novel, a creative autobiographical memoir of his life which is an add-on to his show, Breathe. It is currently ‘untitled’ and hopes to have it out by late summer of ’17. You can catch Brennen either onstage acting, speaking or on the road with his show. Brennen lives in Charleston, SC.